This Chicken Cacciatore recipe is my low carb twist on a very popular Italian-American dish, Chicken Cacciatori, which typically includes sausage and Marsala wine. Chicken cacciatore is another great Italian-American recipe that can be made with poultry or pork, but Italian Sausage is more traditional. 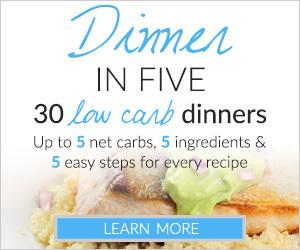 In this low carb version I used boneless chicken breasts. It is fantastic paired with buttered pasta or rice that has been spruced-up with lemon, parsley, and Parmesan cheese – for those who don’t watch their carbs, of course (ie. my kids). I first tested this dish using turkey tenders and dry Marsala wine. It was good, but not quite where I wanted it. After a few more trials, I decided that I liked the boneless chicken breasts and sherry combination best. It received two thumbs-up from the kiddos at table, and they each finished their mushrooms and peppers! Hooray! 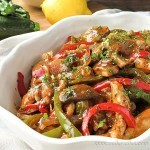 This version of Italian Chicken Cacciatore is not terribly high in calories or fat. Adding a small side salad with an oil and vinegar dressing would help bump up your macros if you track that kind of thing. The dish takes 30-40 minutes to make, including all of the prep, most of which takes place as the chicken or mushrooms cook. I guess one could cut down on cooking and prep time by cooking it all together at once, but neither the color nor depth of flavor would have time to develop. Sometimes the best flavor takes a little time. 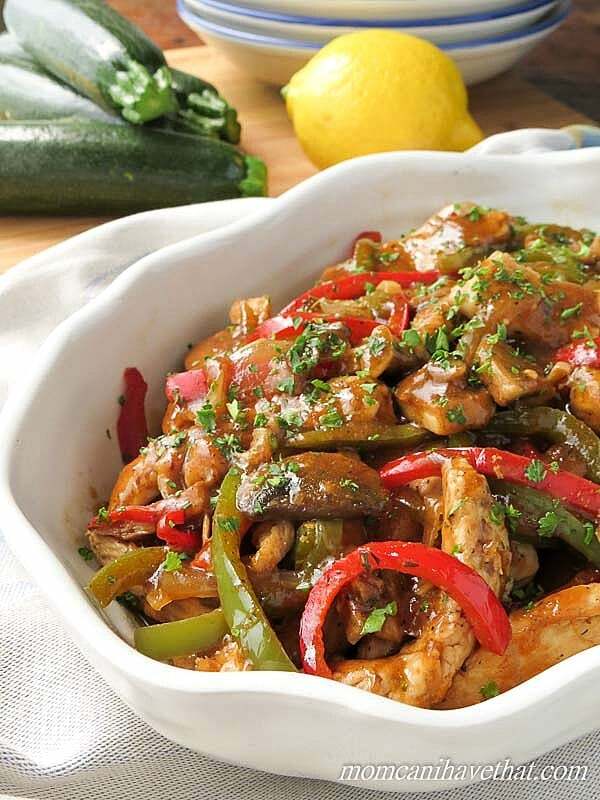 This Low Carb Italian Chicken Cacciatore recipe is 6 net carbs per serving. Low Carb Italian Chicken Cacciatore is my low carb twist on a very popular Italian-American dish which typically includes sausage and Marsala wine. Wash the peppers and place together with the onion and garlic. Put a large dinner plate near the stove for the chicken and mushrooms. Ready two cutting boards - one for the chicken and the other for the vegetables. Have the sherry and chicken broth ready. Put a large saute pan over medium heat and let it get good and hot. Add 2 tablespoon of oil and roll it around the pan to coat. Add 1/2 - 1/3 of the chicken strips and brown in batches, cooking all the way through. Add oil to the pan before the next batch, if needed. Remove the browned chicken strips to a large dinner plate. Make sure to get them nice and brown - the bottom of the pan should have a nice golden brown color when finished. Next, add 1-2 more tablespoons of oil to the pan and begin browning 1/2 of the mushrooms. Brown both sides. Remove the mushrooms from the pan, adding them to the chicken. Add more oil and brown the remaining mushrooms. They don't need babysitting, so this is the time to thinly slice the peppers, onions, and garlic, putting them together in a bowl, or on a plate, or just leaving them on the cutting board. Remove the last of the mushrooms to the plate and add the vegetables to the pan. Pile the vegetables over the parts of the pan with the most browned bits. They will steam a little as they cook and it will be easy to begin scraping-up all of that caramelized goodness. Move the vegetables around the pan and cook them half way through. The onions will begin to soften and the peppers should still be firm. Add the chicken broth, then the sherry, stirring the vegetables and scraping any remaining brown bits (fond) off of the bottom of the pan. Add the chicken and mushrooms back to the pan and cover loosely with a lid, a piece of foil, or a sheet pan, to bring the mixture up to a simmer. Mix two teaspoons of cornstarch (or arrowroot powder) with two teaspoons of water to make a slurry. Uncover the pan and add the slurry, stirring it in quickly. Add the salt and let the liquid simmer for a 1 minute to thicken. Taste and adjust the seasoning. Serve. Making this for supper tonight wish me luck !! Hi, I cooked your recipe today but I substituted the cornstarch ( which is not Keto friendly) to 1 tsp if chia seed. Sure, Carma. I understand that you don’t want to use cornstarch or arrowroot powder. That’s a personal call and I support you 100% for doing what is right for you. Thanks for sharing your trick of using chia seeds. I appreciate it. Making mine with spicy Italian Chicken Sausage.! 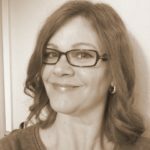 Thanks for posting your fabulous recipes! 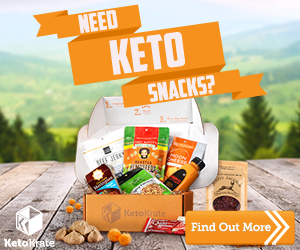 I’m on a low carb healthy diet and cannot wait to try your recipes! You have just made my day and night. I thought I was the only person who hated making side dishes. I’m not kidding when I say that we never have actual sides with our meals. It’s usually just a quick salad or grilled zucchini if anything. Glad I’m not alone! I make chicken fajitas at least once a week and I think this will be just the way to change that up a bit. Delicious as always! 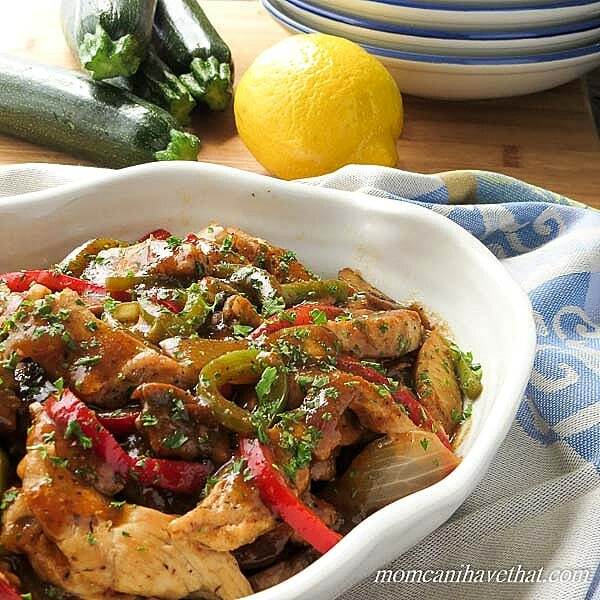 Your Sherry Chicken Sauté with Mushrooms & Peppers Recipe looks great! 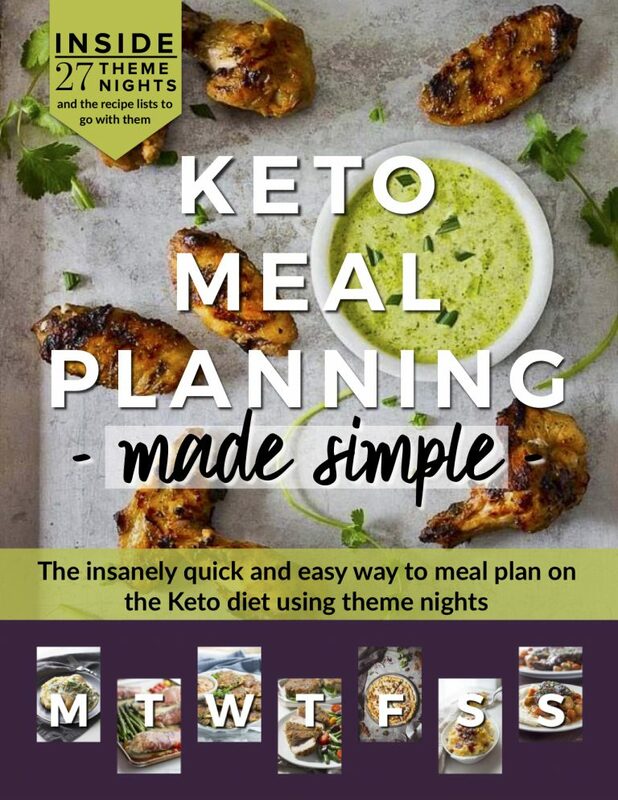 I am always looking for healthy low carb recipes and can’t wait to try this one!